Mondays – Fridays from 7:00 a.m. – 3:00 p.m. Saturdays – Sundays from 7:00 a.m – 3:30 p.m.
We started working together in the restaurant industry more than 20 years ago, first at the Copper Skillet in Walnut Creek. While there and in the two decades after, we mastered our skills in the kitchen and in providing quality service to restaurant patrons. 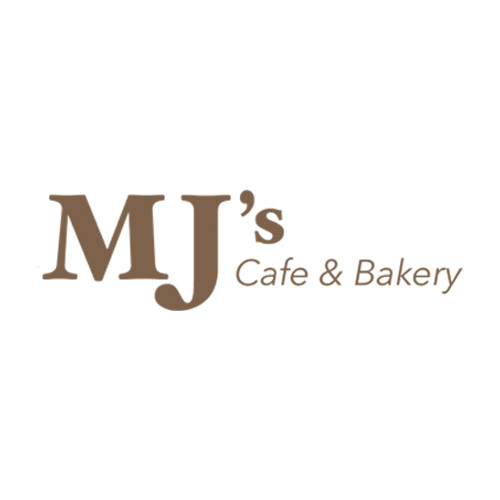 We opened MJ’s Downtown Cafe and Bakery in August 2010 with a vision of providing the kind of food that we ourselves like to eat – tasty, made from the freshest ingredients, and devoid of processed products and assembly-line food production. Our goal and commitment is to ensure that MJ’s is a place where you can feel at home – comfortable, relaxed, and ready to enjoy a great-tasting meal with your family and friends.